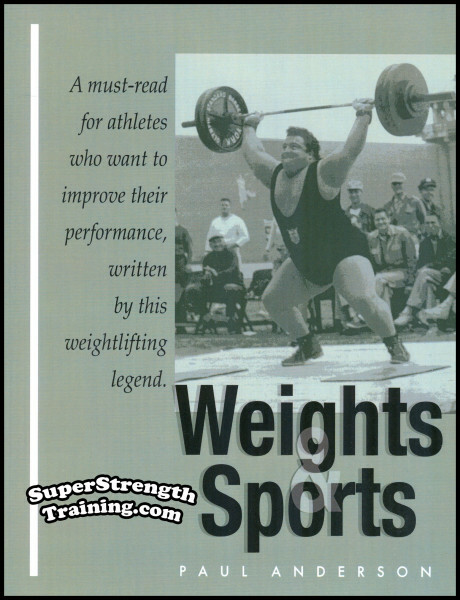 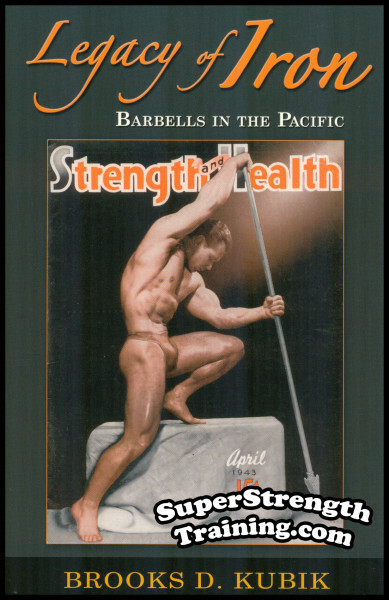 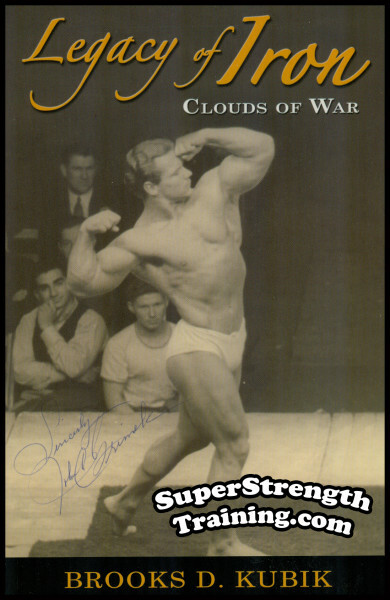 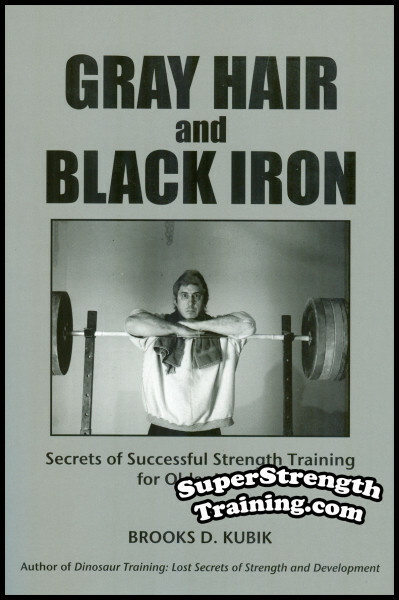 As is well known, the author has trained with heavy barbells and dumbbells, exclusively, for his entire life. 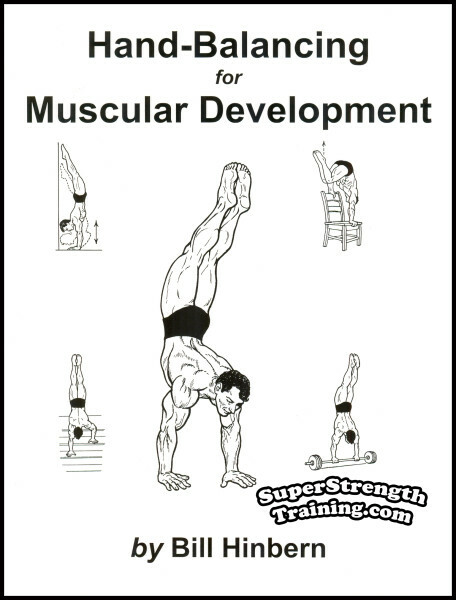 But then one day, he decided to experiment with some “bodyweight” exercises. 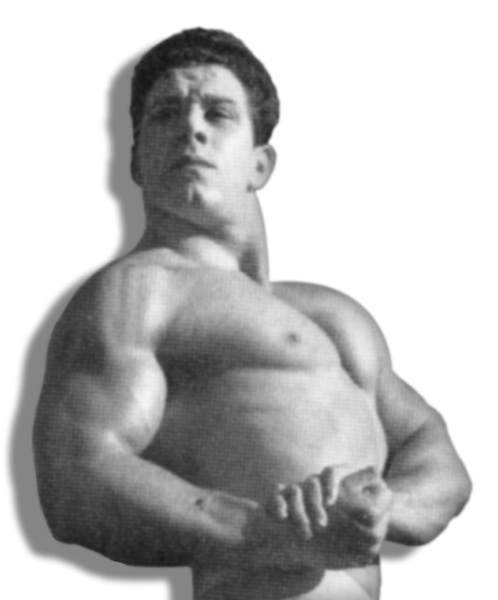 Surprisingly, he began to grow bigger and more muscular. 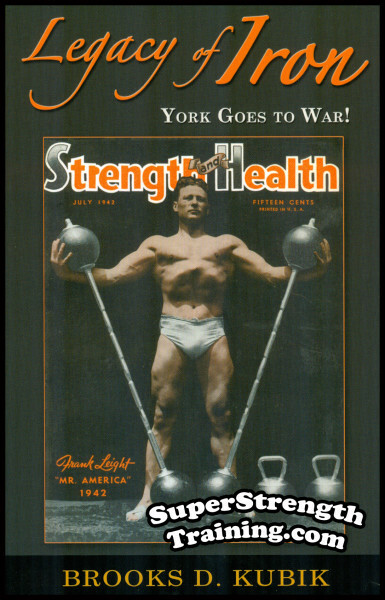 And this occurred while he was in his LATE 40’s, after a lifetime of heavy lifting. 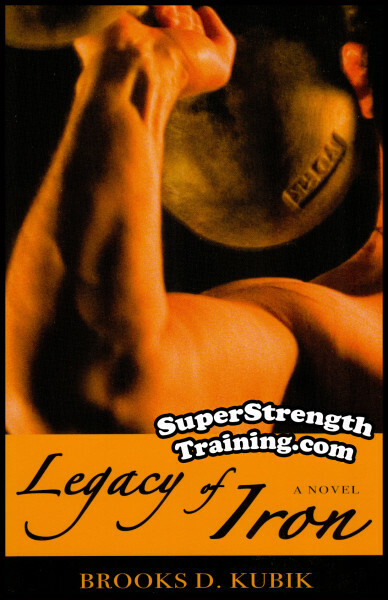 Before he knew it, he was growing out of shirts and suits that had fit for many years. 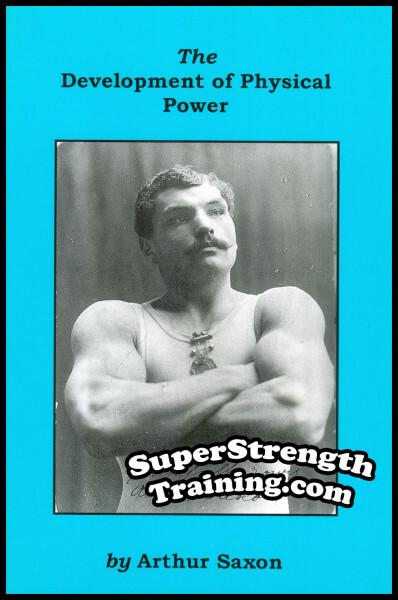 His arms, chest, shoulders, and back were BIGGER and THICKER at age 48 then they were when he was doing heavy powerlifting in his 20’s and 30’s! 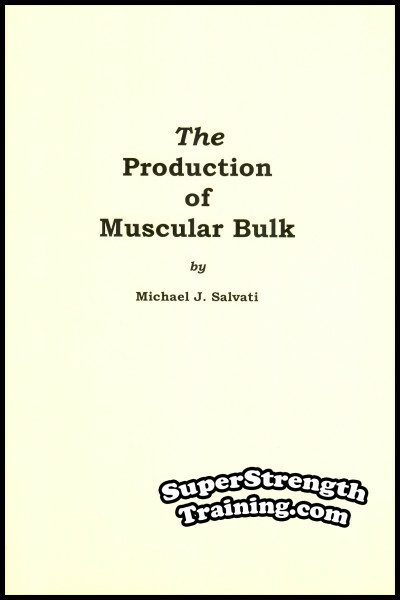 He was shocked, to say the least. 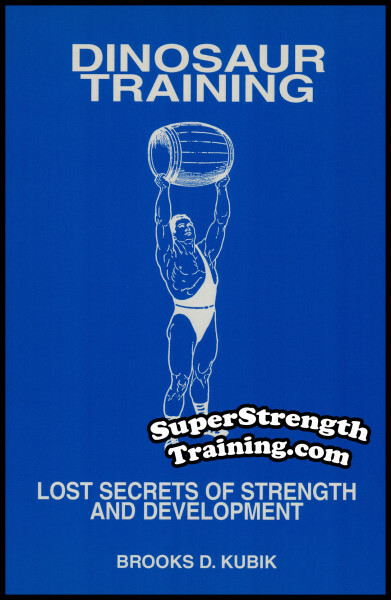 It shocked him so much that he decided to put together what he had learned into a detailed training course. 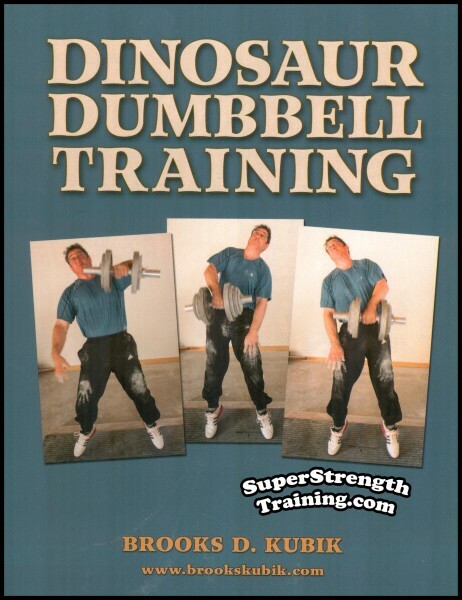 He named it, “DINOSAUR BODYWEIGHT TRAINING” – and many readers have said that it’s the most comprehensive and complete course of bodyweight training ever written. 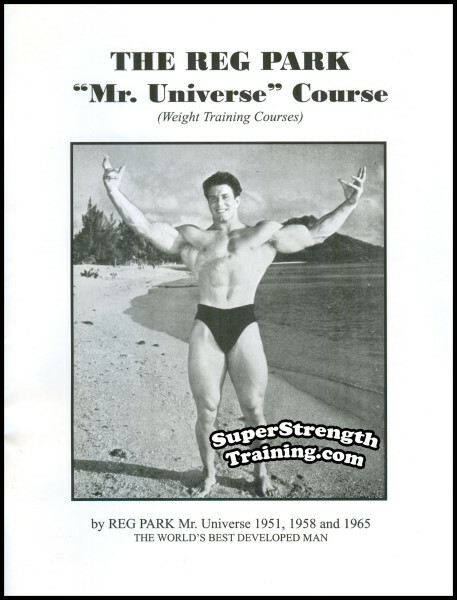 And now, he has revised, expanded, and reformatted the original course – and added some great new photos – and offering it in book form for the very first time. 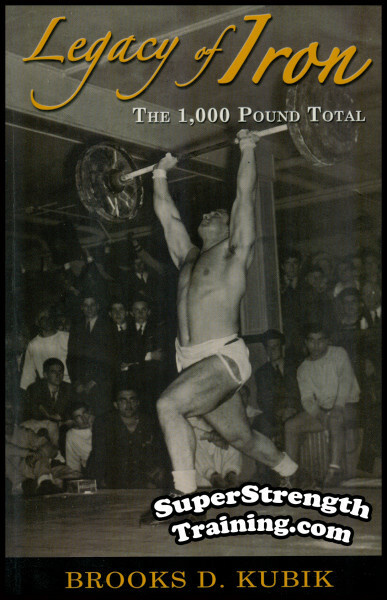 It’s a BIG book, too – the little monster measures 8-1/2″ x 11″ and weighs in at a Dino-sized 200 pages, with over 180 photos! 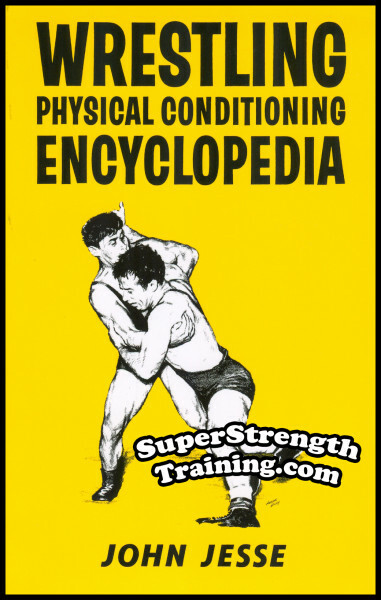 An encyclopedia of bodyweight exercises – including exercises for beginners, intermediates and advanced trainees – and some exercises that require world-class strength to perform. 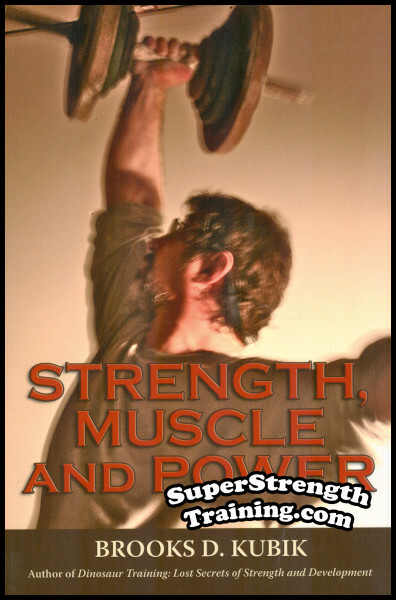 Over 50 hard-hitting, step by step training programs – including all-bodyweight programs and programs that combine bodyweight training and weight training. 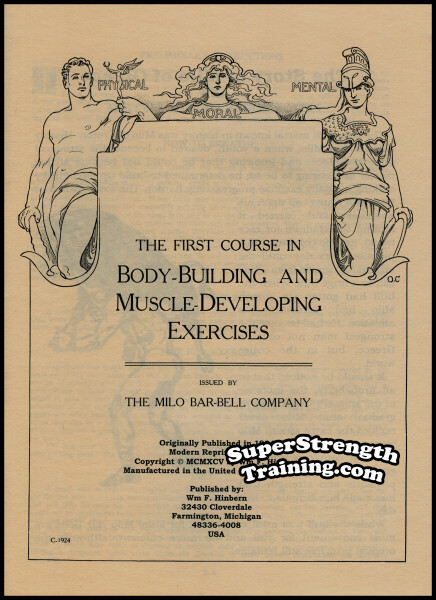 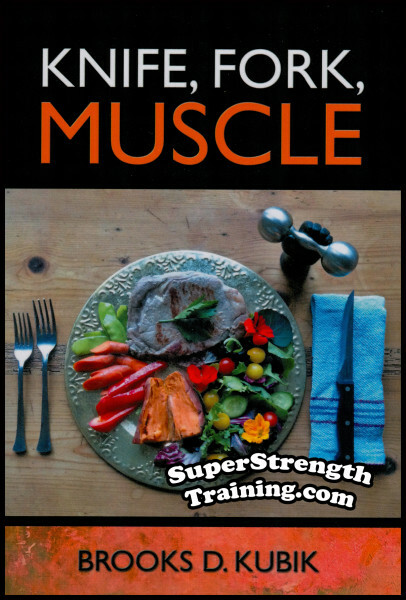 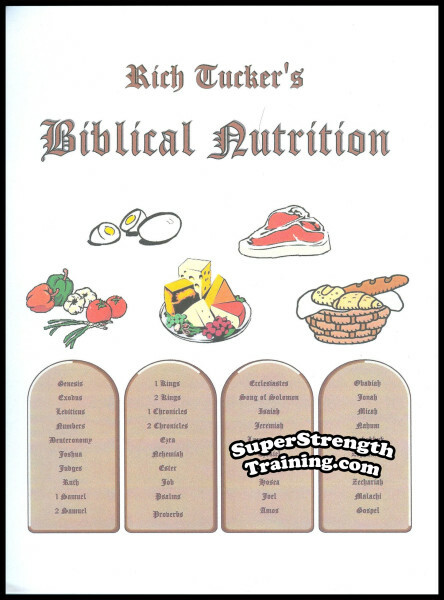 Detailed instruction to help build strength and muscle – FAST! 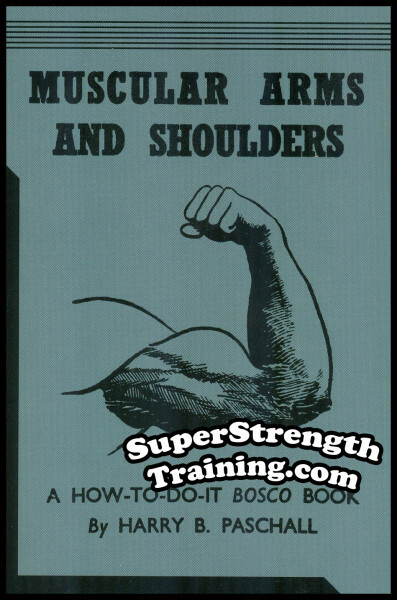 It’s all here, packaged in an easy to read, 12 Lesson format that will quickly teach you everything you need to know about super-intense, super-effective BODYWEIGHT TRAINING! 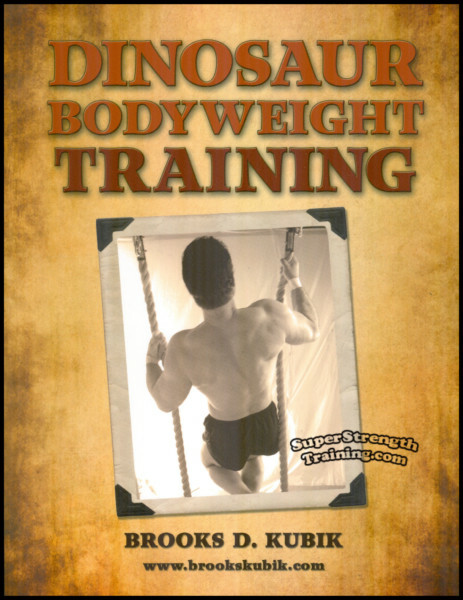 Lesson Six: Lift Yourself To New Levels Of Strength And Muscular Development With Dinosaur Pull-Ups! 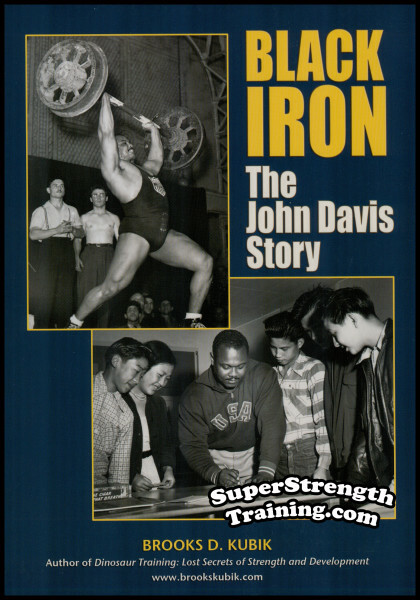 A beautiful 8 1/2 x 11, softcover book with 200 pages and over 180 photos! 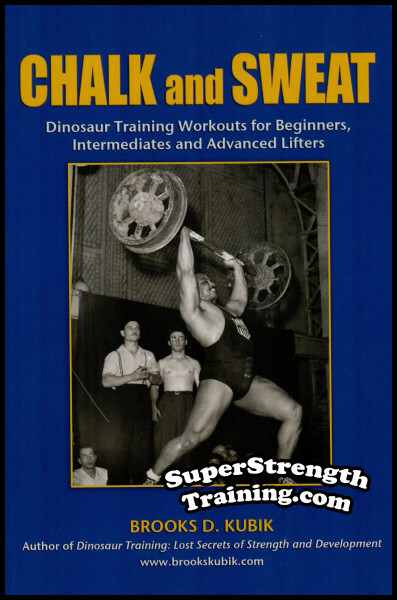 Order your copy of Brooks Kubik’s Dinosaur Bodyweight Training today!